Join us as we build our public speaking skills, gain confidence and banish those "er"s, "uh"s and "ya know"s from our everyday speech. We are building towards being a chartered Toastmasters International group! $3-$5 donation requested but not required. 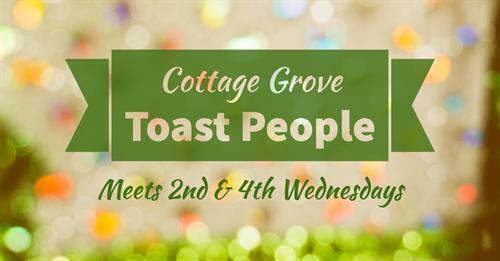 Meets on the 2nd and 4th Wednesday of each month.